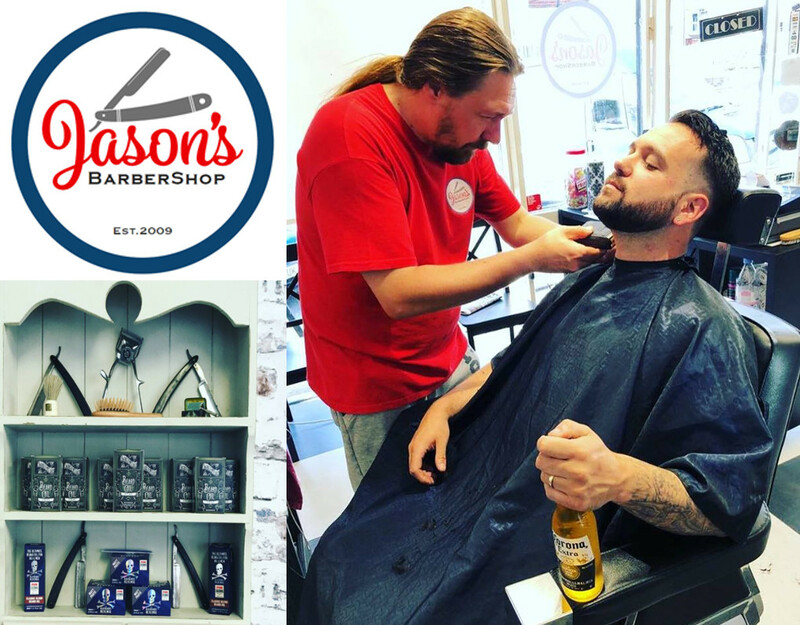 With an established barber shop in Seaford, Jason’s is well known for exceeding customer’s expectations and leading the way locally in barbering services for traditional gentlemen’s grooming and appearance. 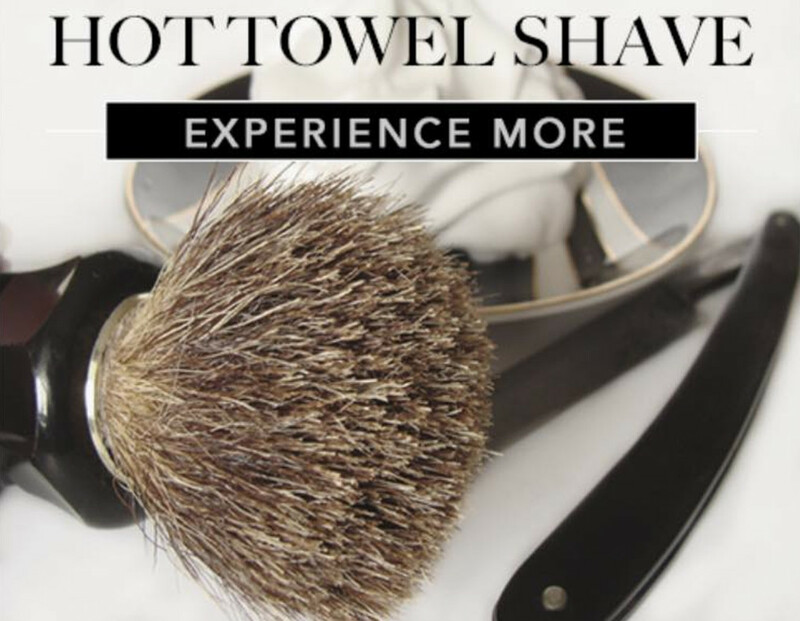 At Jason’s, our experienced staff are highly skilled and knowledgeable and offer exceptional standards in all aspects of gentlemen’s hairdressing and shaving. 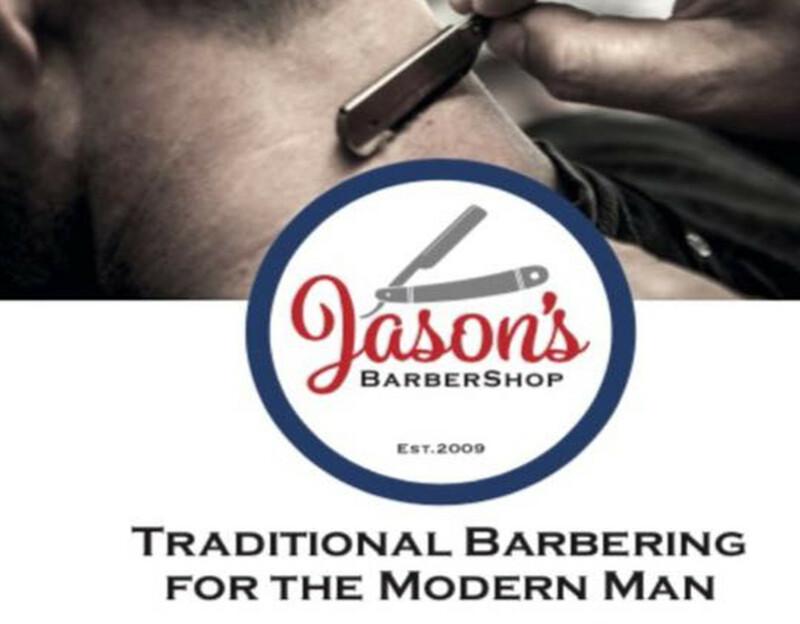 Jason’s understand that having a trusted, local barber shop gives you more than a good haircut – it gives you the peace of mind that comes with knowing you always look your best. Visit us and let’s start a new ritual today. 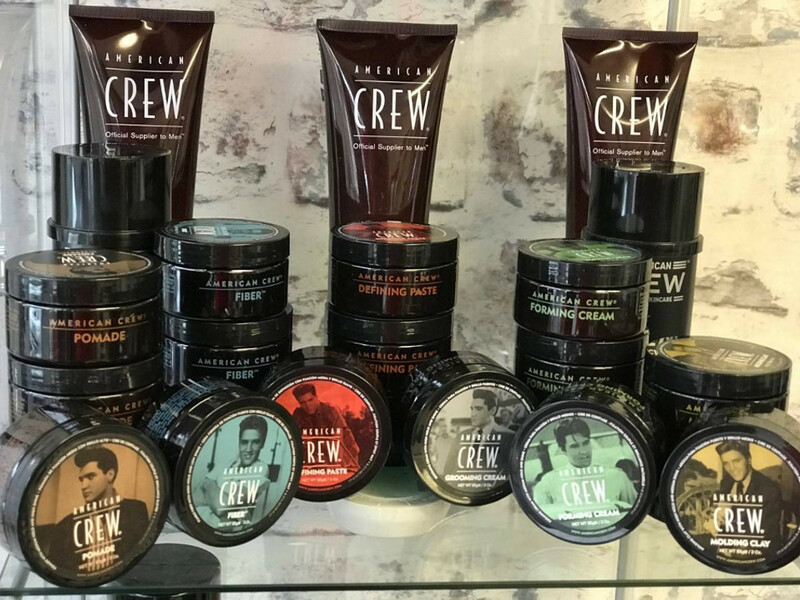 Retail Stockists of American Crew and muk. Professional Products used American Crew and muk. I certify that this review is based on my personal experience of Jason's Barbershop and is my opinion. I have no business or personal link with Jason's Barbershop and have not been offered payment to write this review. By providing these comments you give Good Salon Guide permission to review and publish this information. Good Salon Guide reserve the right to edit comments for length, spelling or clarity where appropriate. As part of this appointment request Good Salon Guide will record your name, email address, telephone number and appointment details. This information will be passed to Jason's Barbershop by email, through the Good Salon Guide app and over the telephone. This data will not be shared with any other companies and we will manage your data in line with your preferences below.